So sorry, this contest ended on December 5, 2018. 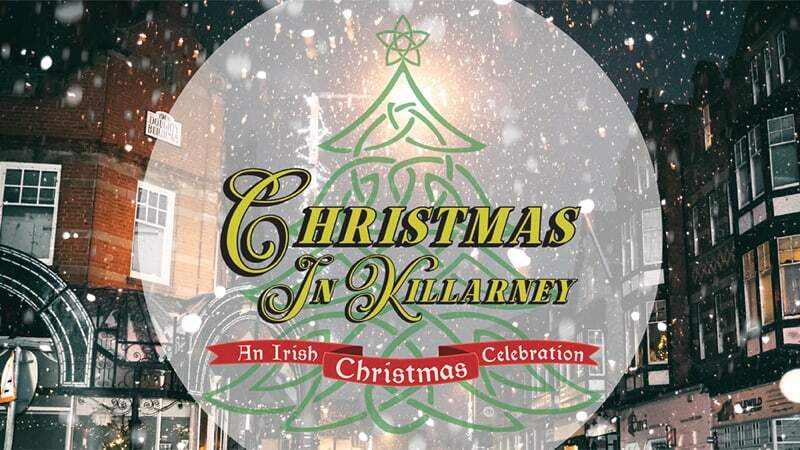 Time to put an Irish twist on your holiday celebrations: Christmas in Killarney is coming to Richmond. These traditional Irish dancers leap, tap, and jig in a way only Irish dancers can. Their energetic spirit will make it easy to transport yourself to the tiny town of Killarney, an old Irish village where many Christmas traditions originated. You may even come home with an accent. Sunday, Dec. 16 at 2 p.m.